The Walking Hat Trio is Jonas Myers, Cutts Peaslee, and Ryan Donnelly. 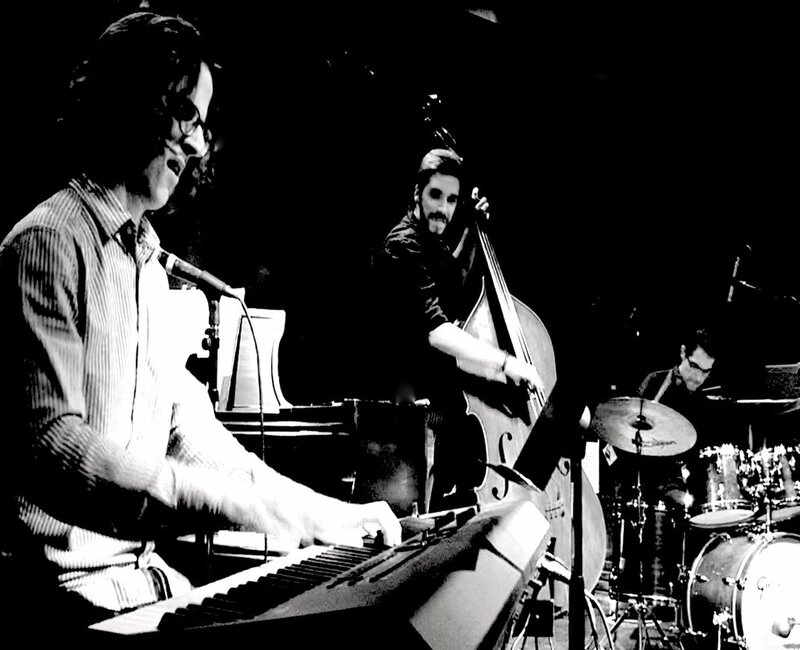 Taking a fresh approach to the classic jazz piano trio, The WHT plays catchy, inventive originals and an eclectic selection of jazz and pop tunes—classics and rarities alike—with a focus on keeping things grooving. The result is a unique and infectious sound born of the trio's skill, creativity, and love of playing.